The Oude (old) Luxor Theatre located in Rotterdam on the Kruiskade near the Erasmus Bridge, across the Southbank River. 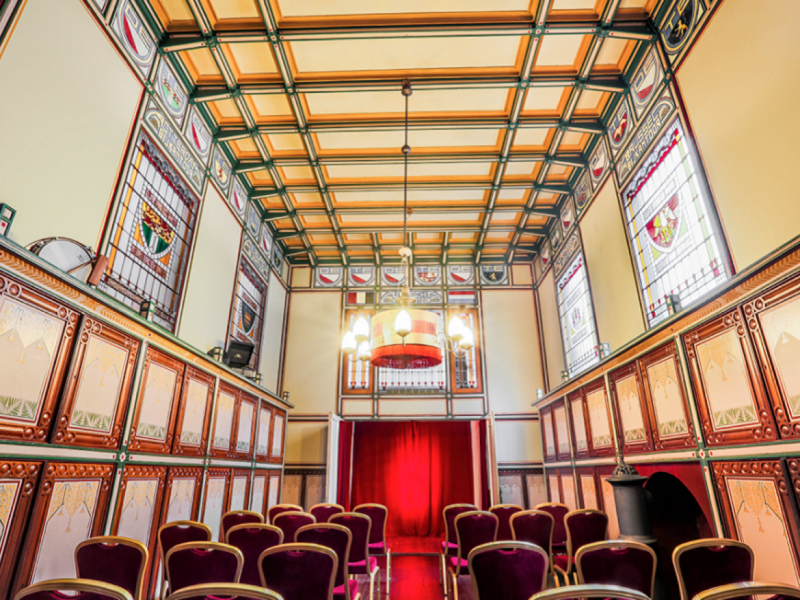 Kleintheater De vier Pelikanen (Small Theater Four Pelicans) is the smallest Art Nouveau theater in Europe, located in Leeuwarden. It was built in 1904 as insurance office. This building has been used as a theater since September 2013. 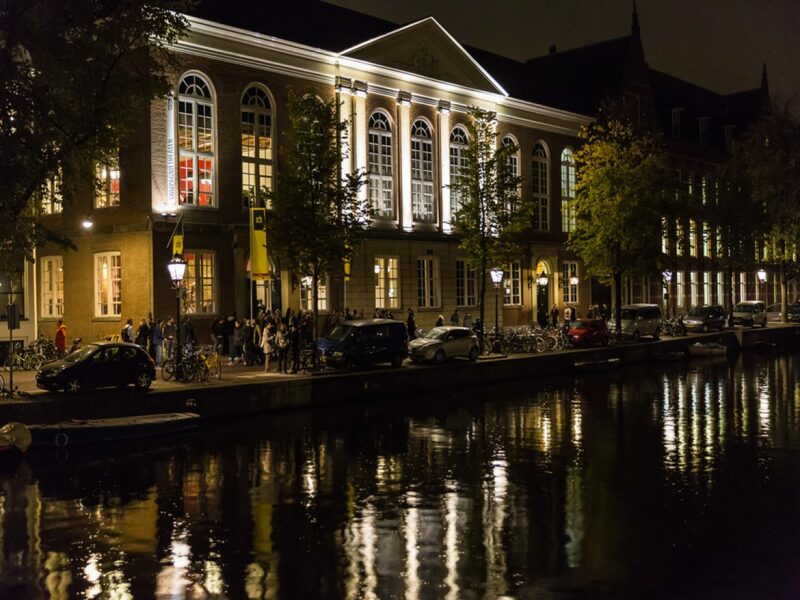 Theater aan het Vrijthof is a multifunctional building that serves as a concert hall and the theater. 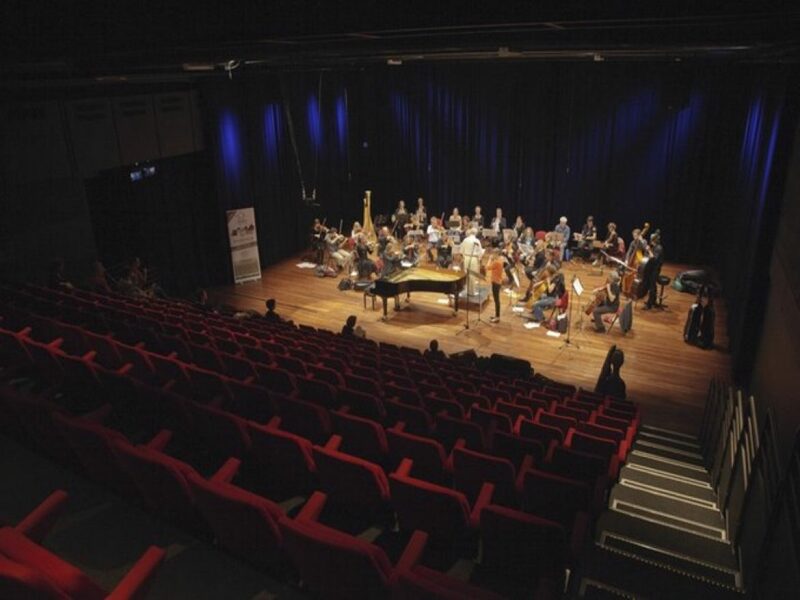 There is a wide range of performances including opera, musical, jazz and so on. 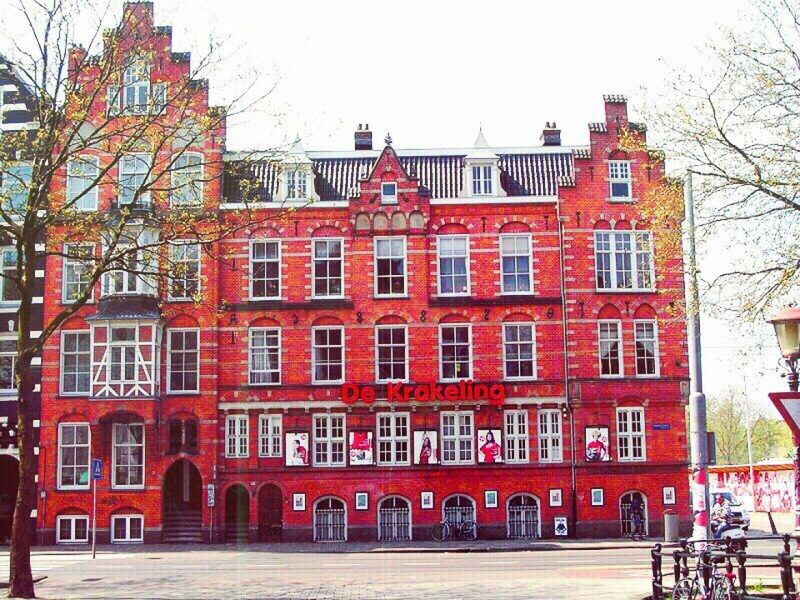 The Krakeling has been the theater for the youth in the heart of Amsterdam since 1978. 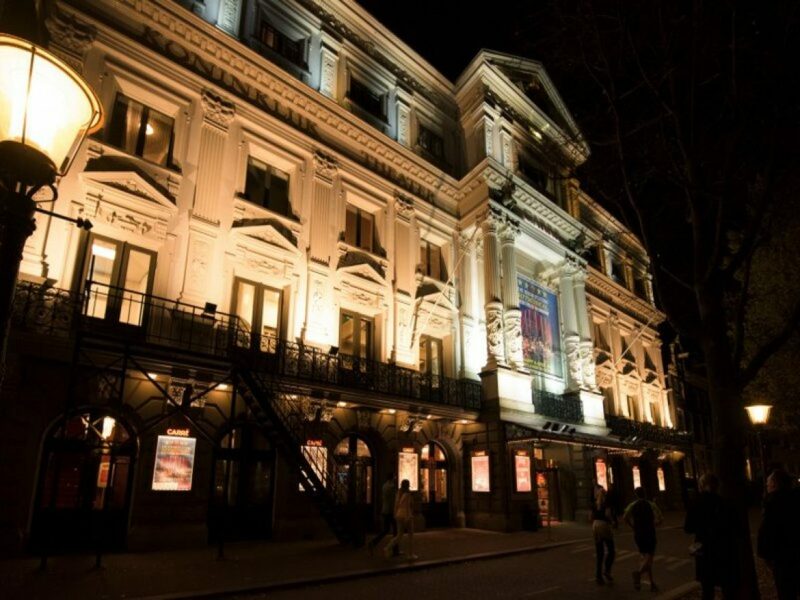 Annually, more than 40,000 children and young people experience the best youth performances in this theater. A first encounter they will not soon forget. 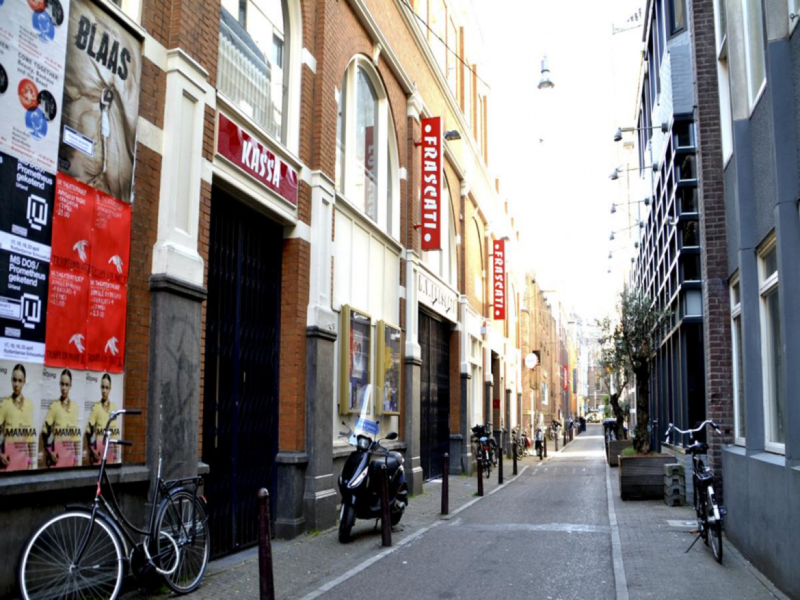 Korzo theater is known as an adventurous platform for young talented artists located in the old city center of The Hague. Korzo has equally been one of the most important modern dance producers in the Netherlands. 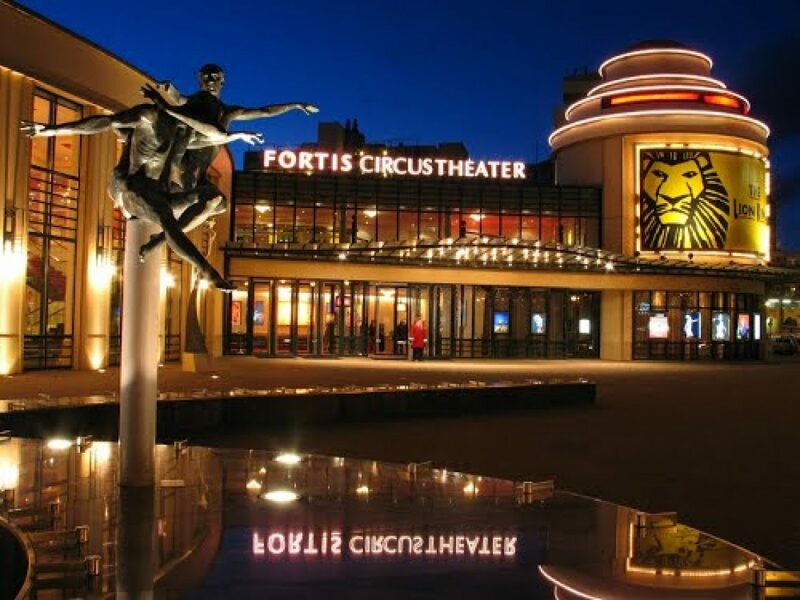 The AFAS Circustheater is a theater located in the Dutch seaside resort of Scheveningen. Originally, the theater was opened as Circus Schumann on July 16, 1904. 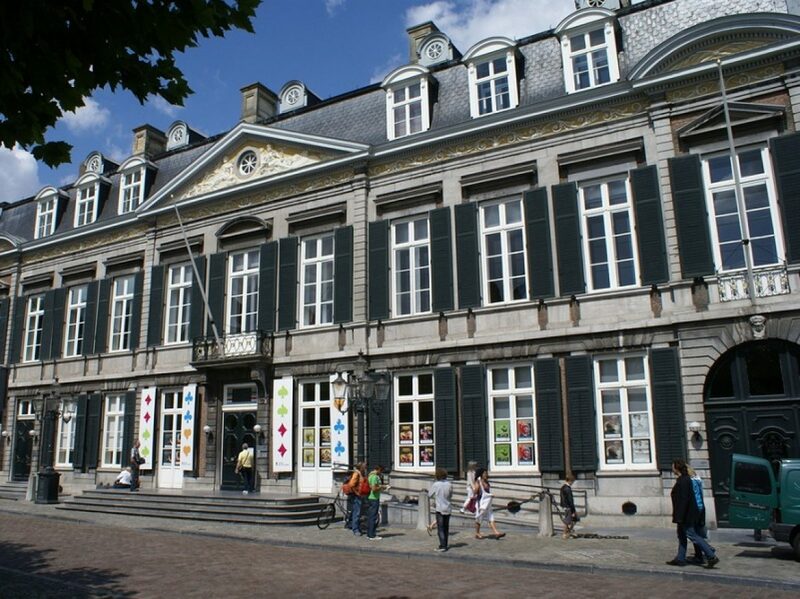 The building was designed by the architect Wilhelmus Bernardus van Liefland. The theater of Frascati are rooted in the city and constantly relate to the world and the society in which we live. The theater makers use recognizable themes and fresh styles in theater, dance, mime and performances that are accessible and instructive inspiring. 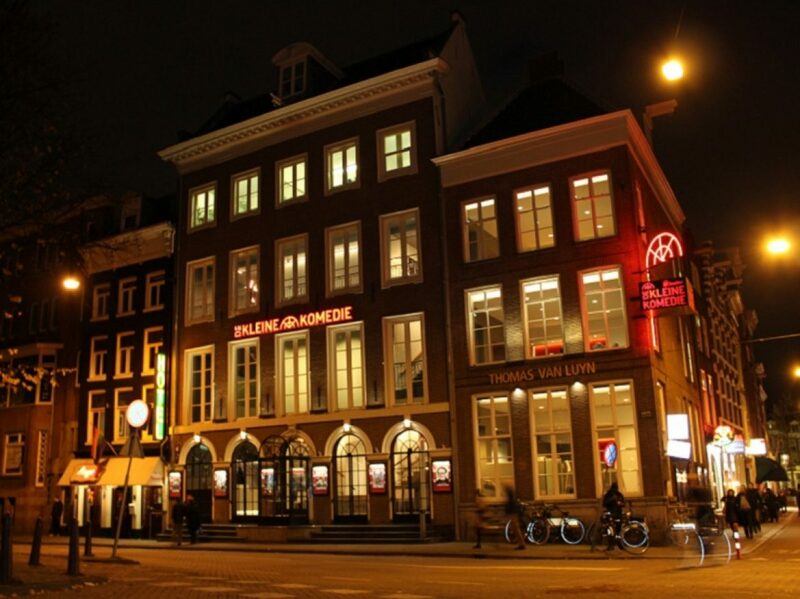 Compagnietheater in Amsterdam is well known to fans of European festivals. 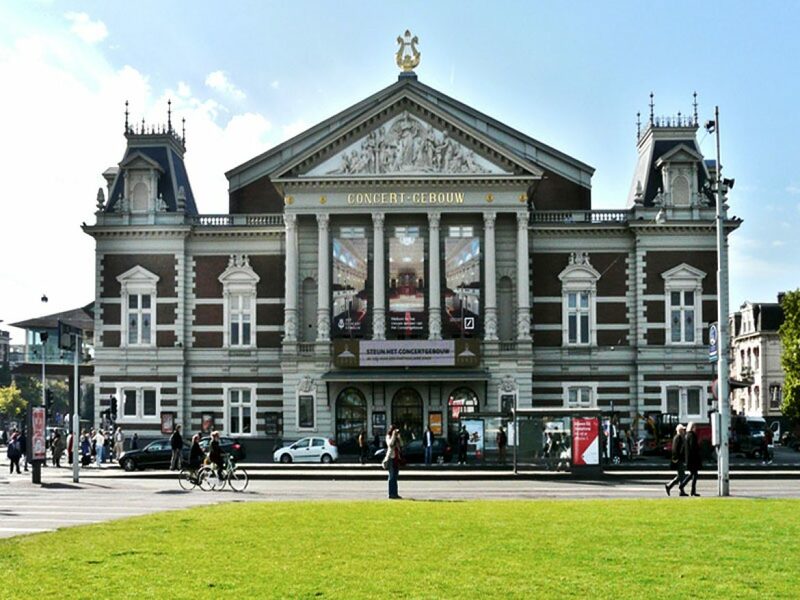 The reason is simple: a lot of festivals take place here. They are different, but always interesting. The theater was named after the first theater company, that rebuilt this building for itself and turn it into a theater. 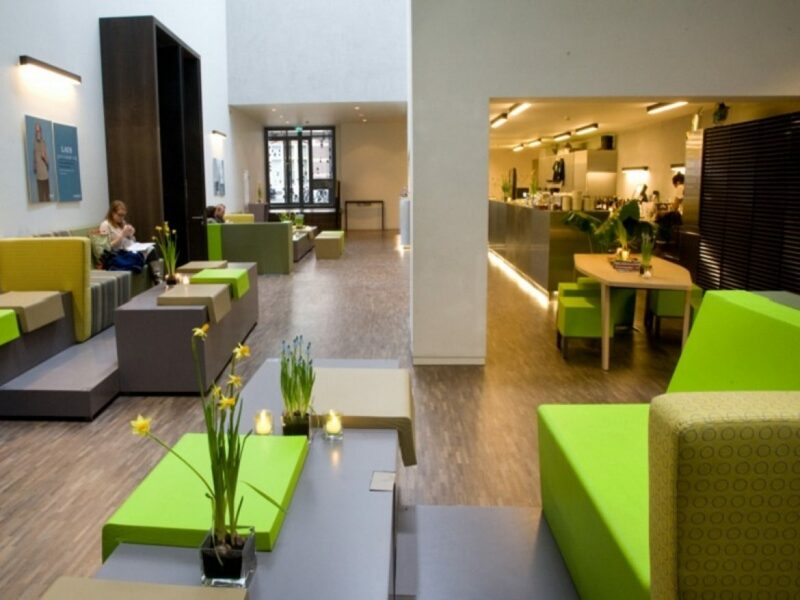 The unique combination of the three different halls and Theatercafé and Restaurant De Smoeshaan creates appropriate atmosphere. In the theater Bellevue there are only entertainment programmes. But sometimes you can see stunning musicals.